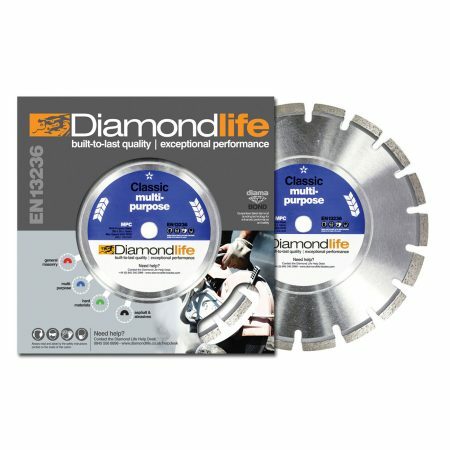 Arguably the best performing diamond blade in its class, using all the elements of the Premier range product, but with enhanced diamond content and modified bond to give additional life and speed of cut. 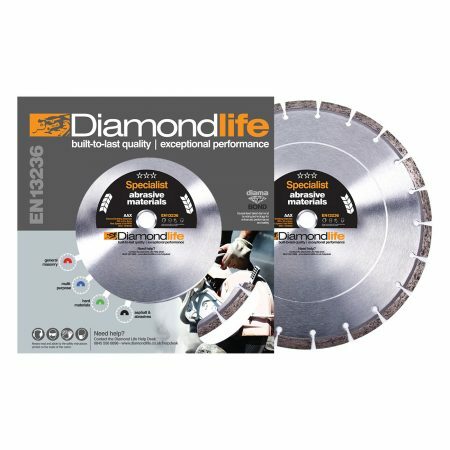 If meterage and speed are important this diamond blade will provide both. 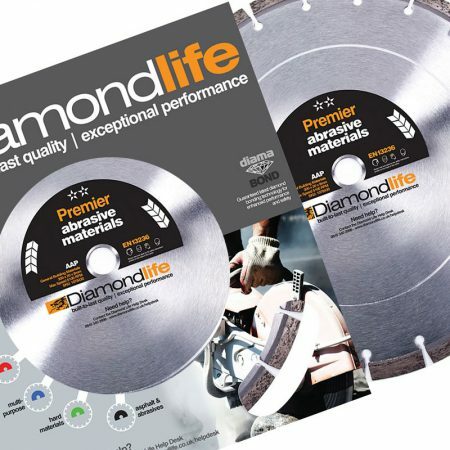 Using a traditional format with 15mm deep draft segments to prevent under-cutting, this diamond blade’s historic proven longevity in the harshest of environments makes it difficult to beat £ for £. 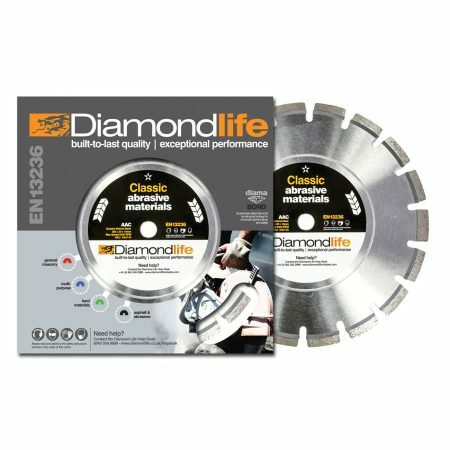 One of the best value-for-money Classic range laser-welded diamond blades/diamond cutting disc for Asphalt and Abrasive materials. 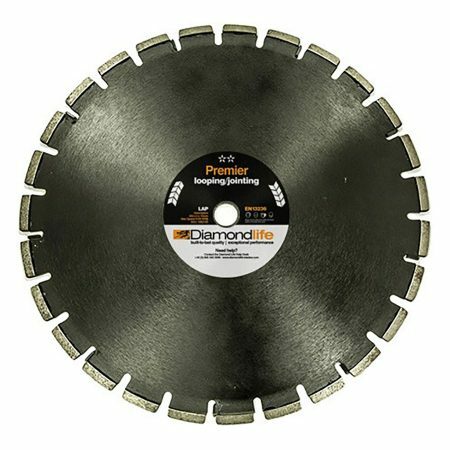 10mm segment height with deep draft segments for undercutting protection, this diamond blade is the ideal choice for the cost conscious user over a range of abrasive materials. 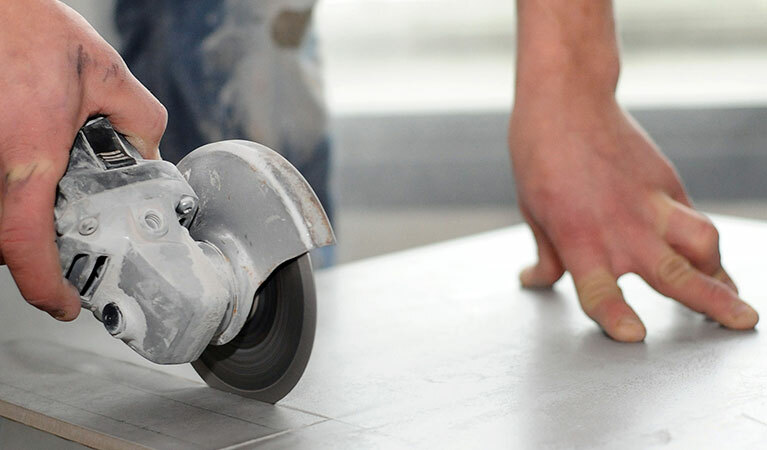 Asphalt Cutting Blade. 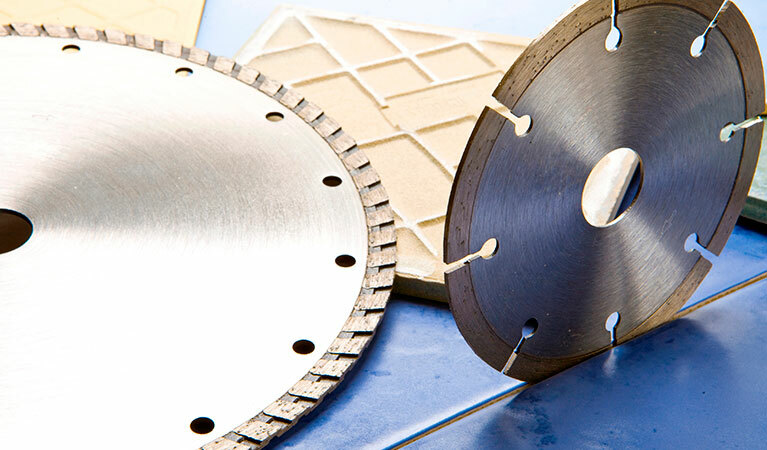 Our Specialist Range LAX diamond blade has been designed for professional use from users who require a quality asphalt cutting blade for creating creating wide cuts and grooves in the road surface to accommodate detector loops for traffic lights. 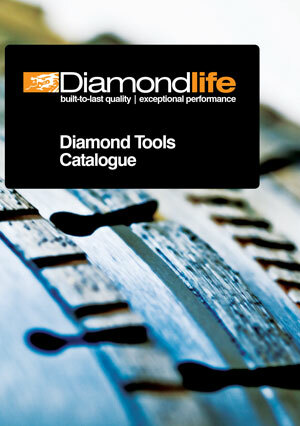 A very high synthetic diamond concentration coating and long 10mm segments to the blade. 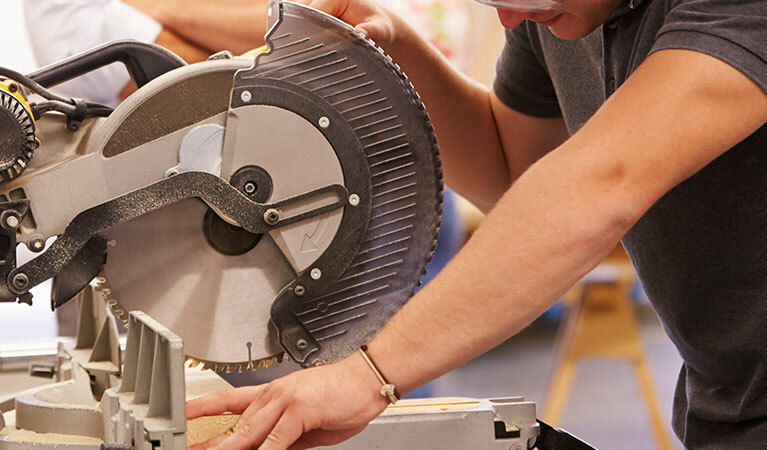 You can be confident that the Specialist Range LAX will give maximum life and good speed of cut, whilst maintaining the width of the joint. 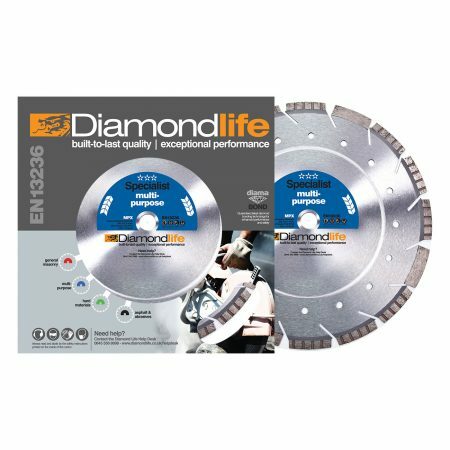  A full range of Asphalt Cutting Blades, concrete saw blades, diamond saw blades, masonry saw blades are available from Global Diamond Tools. 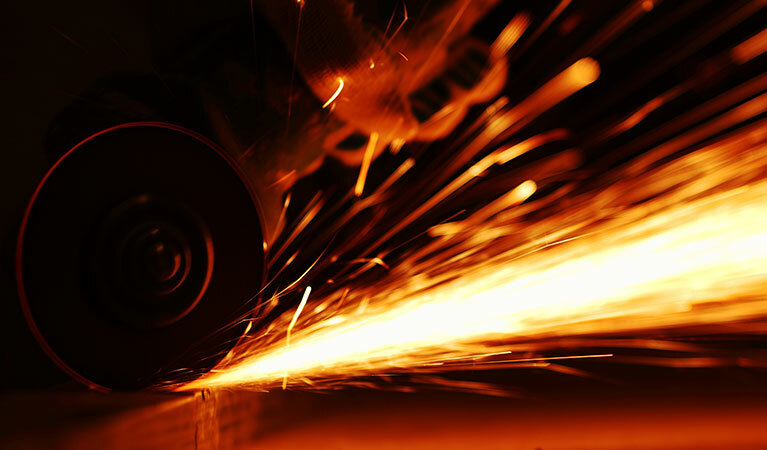 Asphalt Cutting Blade. 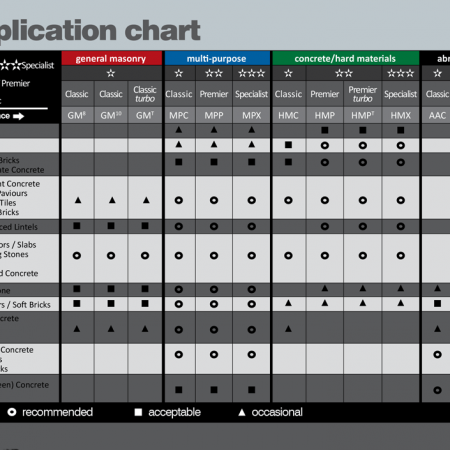 Designed for creating wide cuts and grooves in the road surface to accommodate detector loops for traffic lights. A diamond saw blade recommended for use as a general asphalt cutting blade and also a hot rolled asphalt cutting blade. 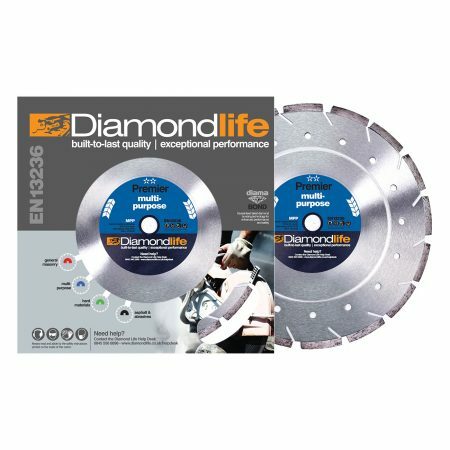 These diamond blades give good performance and speed of cut. 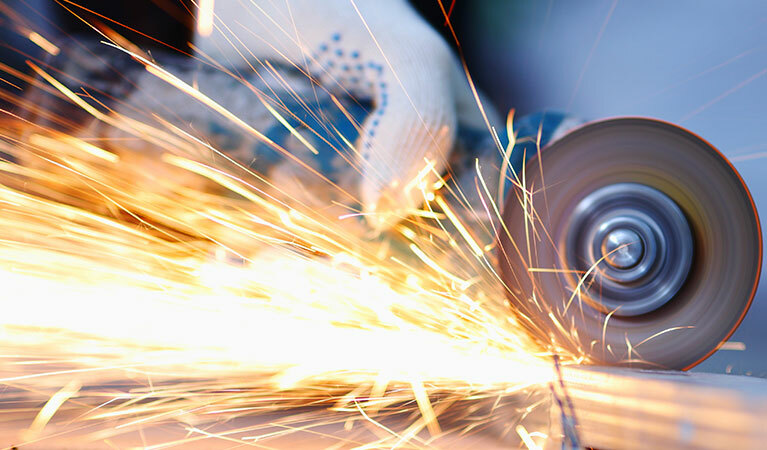 To be used on medium to high power saws.